Orion DNA GO, the world’s first Pod Mod equipped with highly sophisticated Evolv DNA Go Chipset. 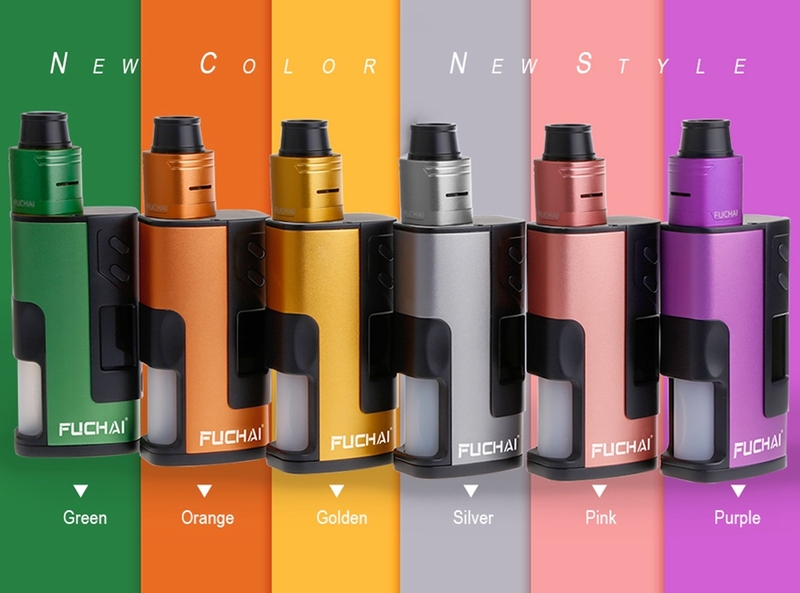 Pocket size but packs a punch! 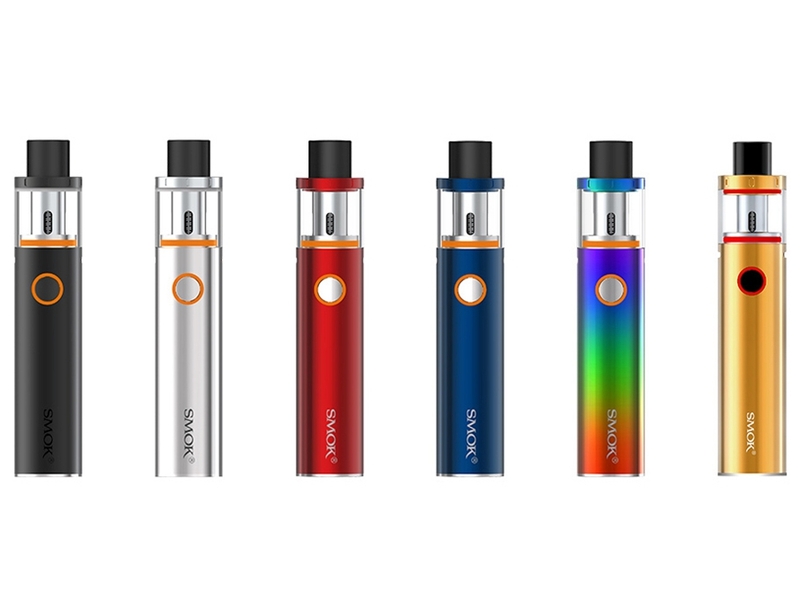 Perfect for vapers and smokers who are looking for alternatives. 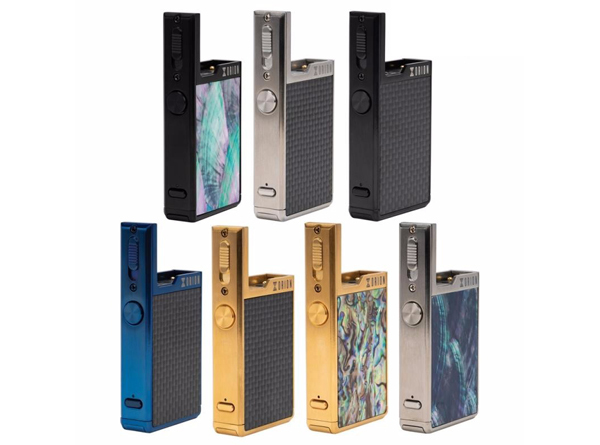 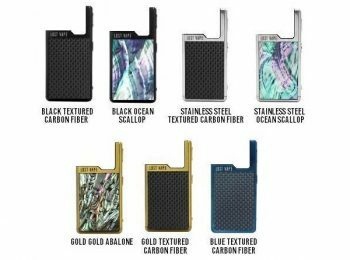 The Lost Vape Orion is constructed with attention-to-details machining, manifesting a highly durable alloy shell with beautiful real carbon fiber or Abalone details to create a truly luxurious all-in-one, or AIO, pod system. 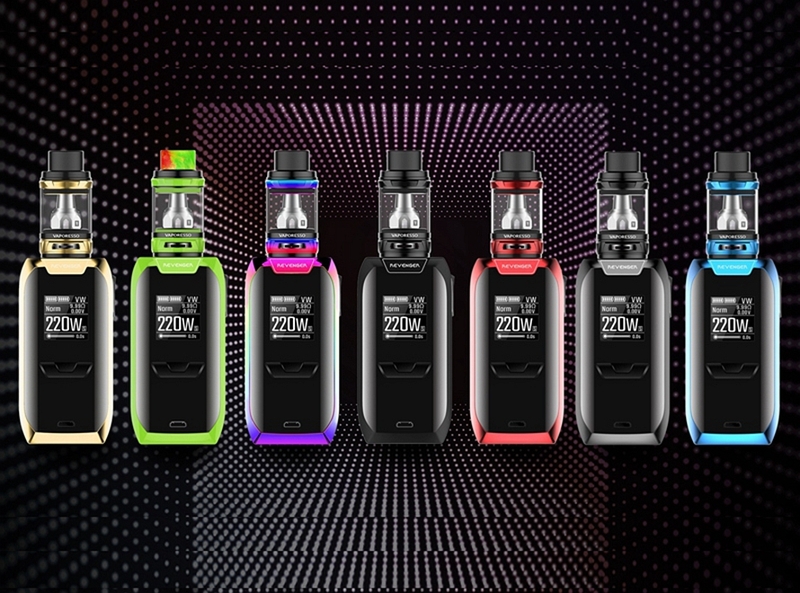 The Lost Vape Orion is powered by Evolv’s customizable DNA Go chipset, maintaining the fully sophisticated customizable adjustments, power regulations, and precise output modes Evolv have come to known for.